In July 2017, a lightning storm sparked wildfires in British Columbia that led to the evacuation of approximately 14,000 people. PWRDF responded immediately with a grant that was used for food vouchers, toiletries, bus fare, clothing etc. 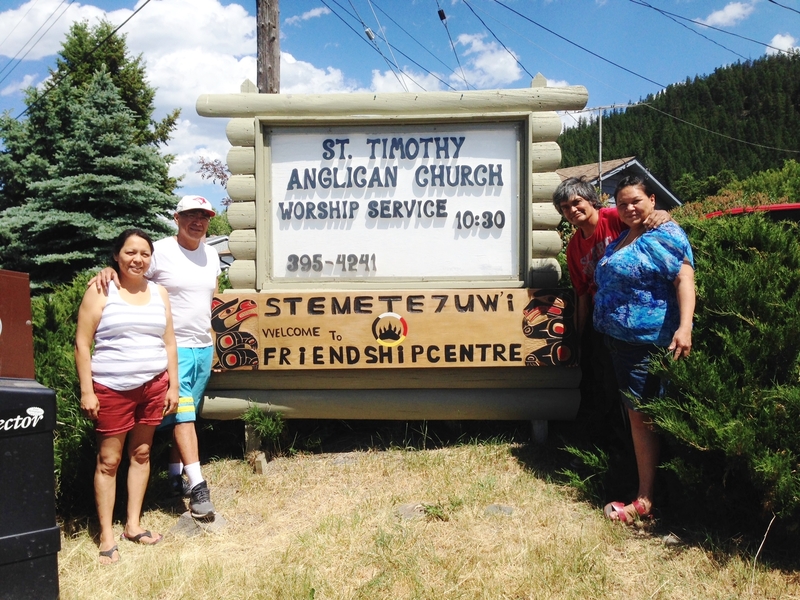 PWRDF funding has also helped keep community centres open like the Stemete7uw’I Friendship Centre at St. Timothy’s Anglican Church that has been offering support in the wake of the fires.